DayZ is an open world survival video game currently in development by Bohemia Interactive. It is the stand-alone successor version of the award-winning mod of the same name. 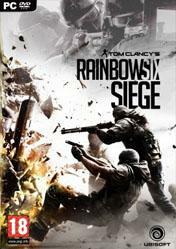 The game was released for Microsoft Windows via early access on Steam on December 16, 2013, and is currently in early alpha testing. The game places the player in the fictional 225 km2 post-Soviet state of Chernarus, where a mysterious plague has turned most of the population into violent zombies. 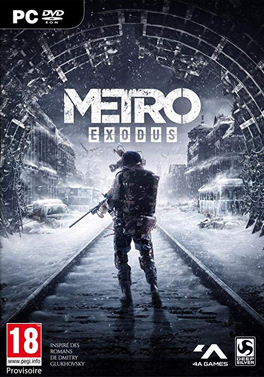 As a survivor, the player must scavenge the world for food, water, weapons, and medicine, while killing or avoiding zeds, and killing, avoiding, or cooperating with other players in an effort to survive the outbreak. 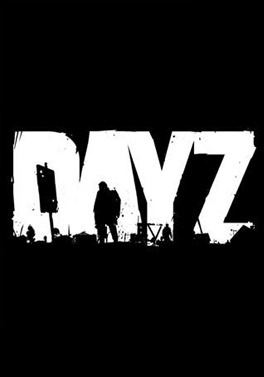 DayZ began development in 2012 when the mod’s creator, Dean Hall, joined Bohemia Interactive to commence work on the standalone version of the game. 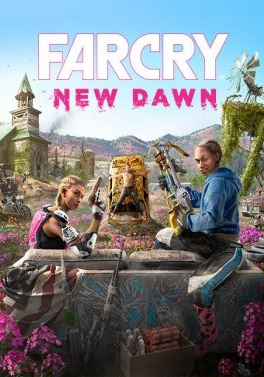 The development has been focused on altering the engine to suit the game’s needs, developing a working client-server architecture, and introducing new features like diseases and a better inventory system. 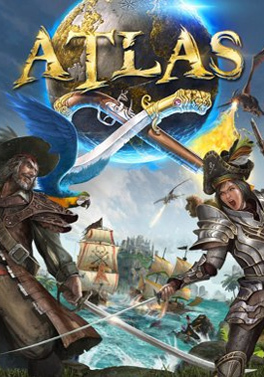 The game has sold 3 million copies since its alpha release. 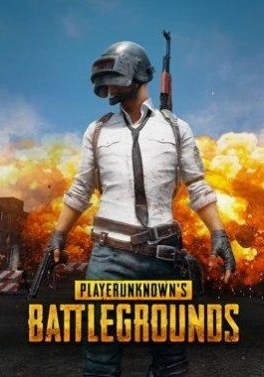 At Gamescom 2014, it was announced that DayZ would be coming to the PlayStation 4, and at E3 2015, it was announced that it would also be released for the Xbox One, with an early access version being released under Xbox’s own Early Access program.